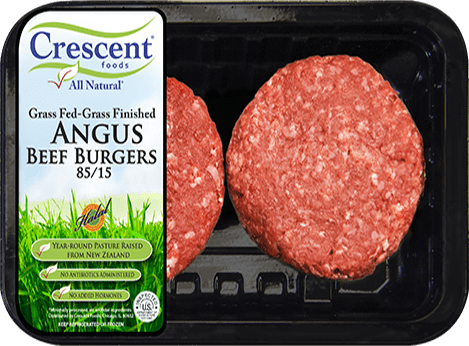 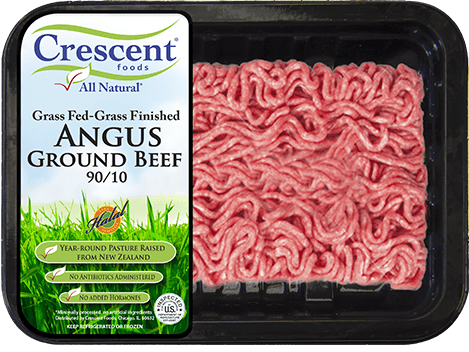 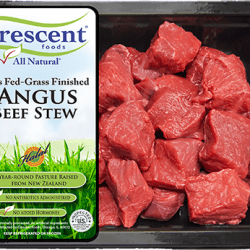 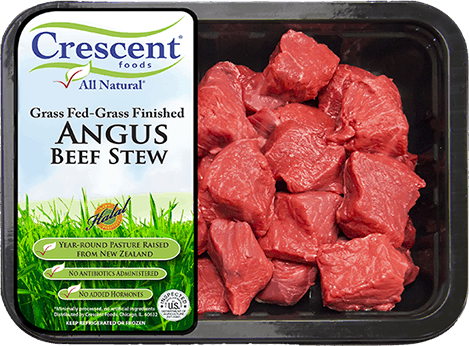 Our pre-formed Premium Angus Beef Burgers are sure to be a hit! 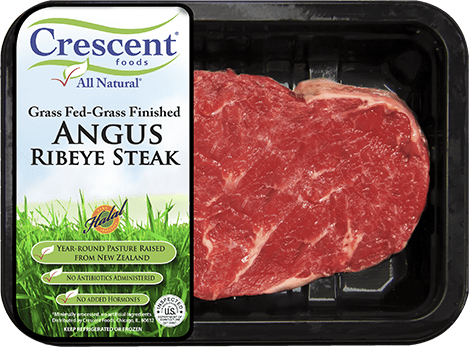 Season, grill and top as you please for a mouthwatering everyday favorite. 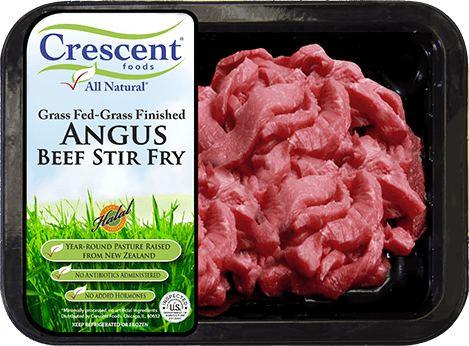 All our cattle are Hand Processed Halal, raised humanely, meets strict standards requirements for quality and transparency.